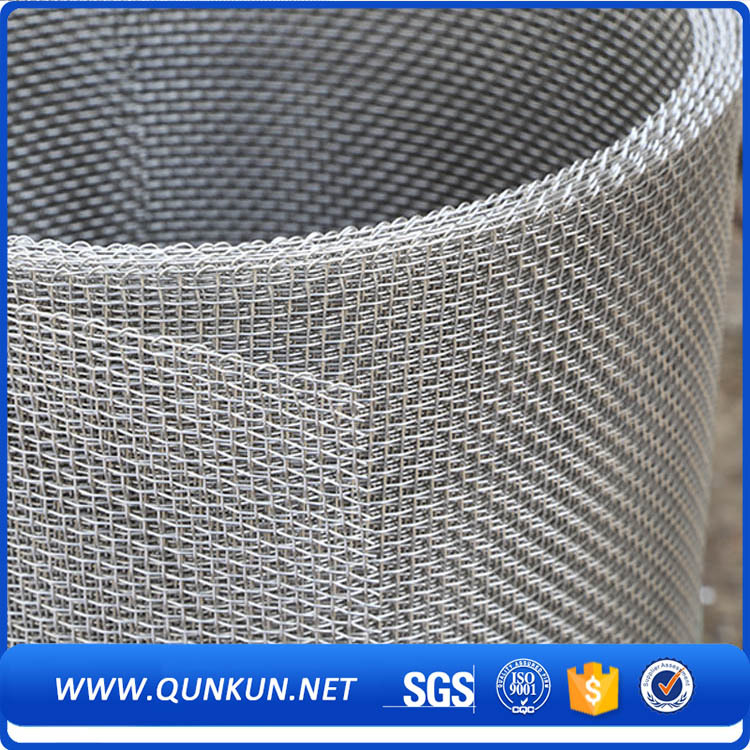 Stainless Steel Wire Mesh rolls is produced to meet the highest standards using the best quality 304 Stainless Steel Wire rolls is the most common stainless alloy used in wire weaving. 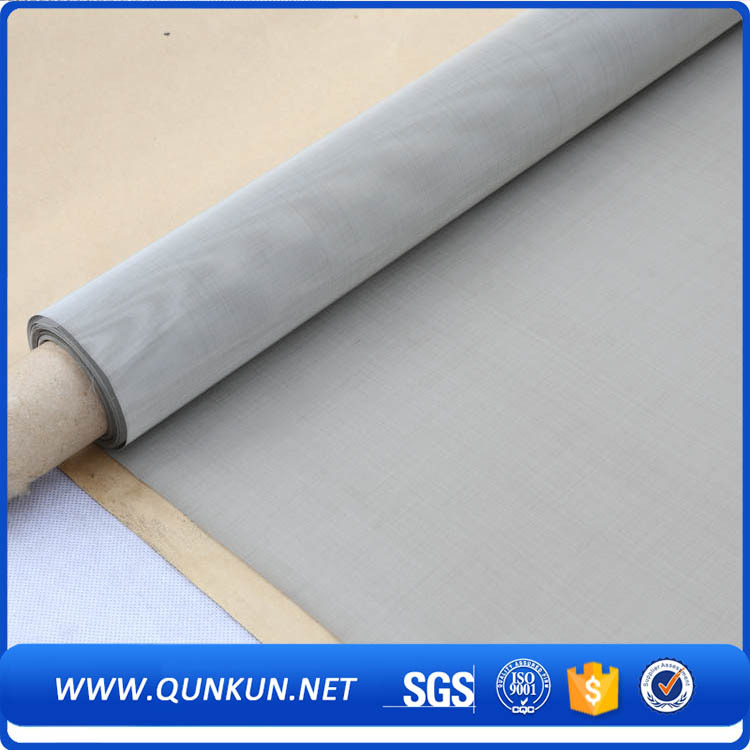 304L Stainless Steel Wire rolls has similar properties as 304ss but lower carbon content to permit better welding.316 Stainless Steel Wire Cloth has similar properties to 304ss but is stabilized by the addition of Molybdenum for increased resistance to chemical corrosion. 316L Stainless Steel Wire rolls has similar properties as 316ss but lower carbon content to permit better welding . Our mainly market in Germany, UK, Italy, Turkey, Korea, Thailand, Brazil, Mexico, Argentina, Egypt, Ghana, and other parts in the world. We have good reputation in the world with the quality and price. You are welcome to send by email or fax your inquiry for trial orders. It can be steam-cleaned and sterilized and does not need paint or other surface finishes. We are the manufacture,so we have the advantage in price.we just sell products form factory to clients,no commission for agency.and all of our products are our promotional items this month. For orders received by the end of the month, the price is cutting off 3% each. That price is good on any size order. Looking for ideal Wire Mesh Rolls Manufacturer & supplier ? We have a wide selection at great prices to help you get creative. 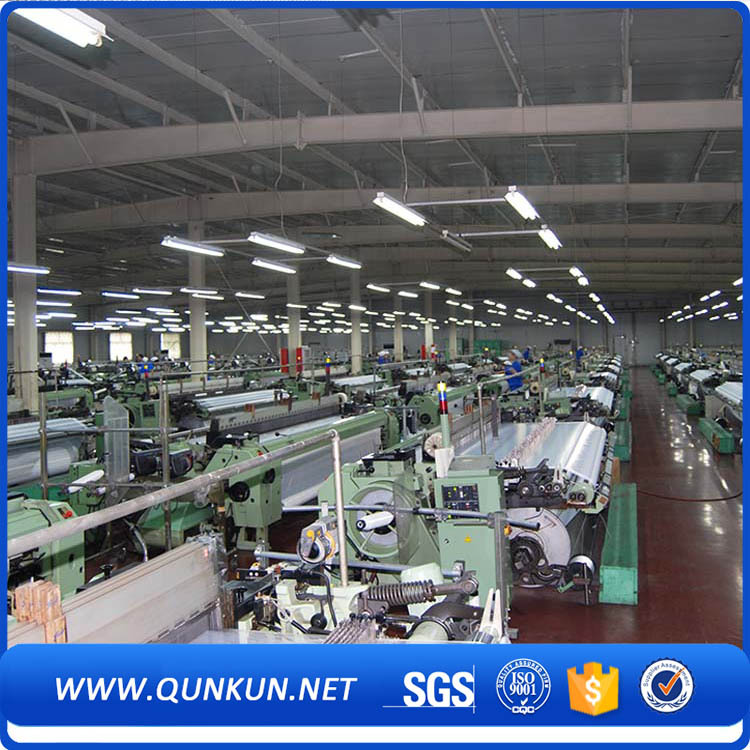 All the Stainless Steel Wire Mesh Rolls are quality guaranteed. 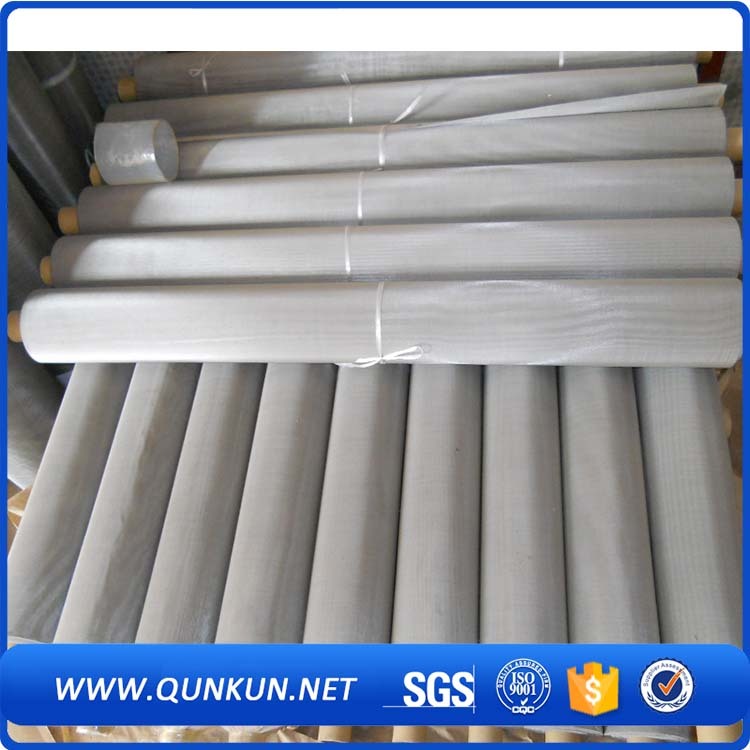 We are China Origin Factory of Stainless Steel Mesh Rolls. If you have any question, please feel free to contact us.